22 year old María José Villacis from Ibarra, Imbabura province of Ecuador was officialy given the sash of Miss Grand International Ecuador by the Miss Ecuador org. during a press conference held on June 2017. 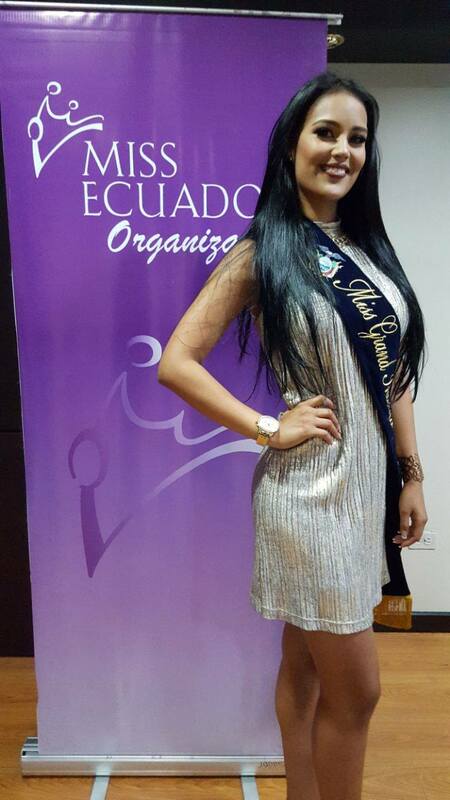 Standing 1.73m tall, Maria Jose Villacis who was 2nd runnerup at Miss Ecuador 2017 contest held recently will now represent Ecuador at Miss Grand International 2017 in Vietnam. 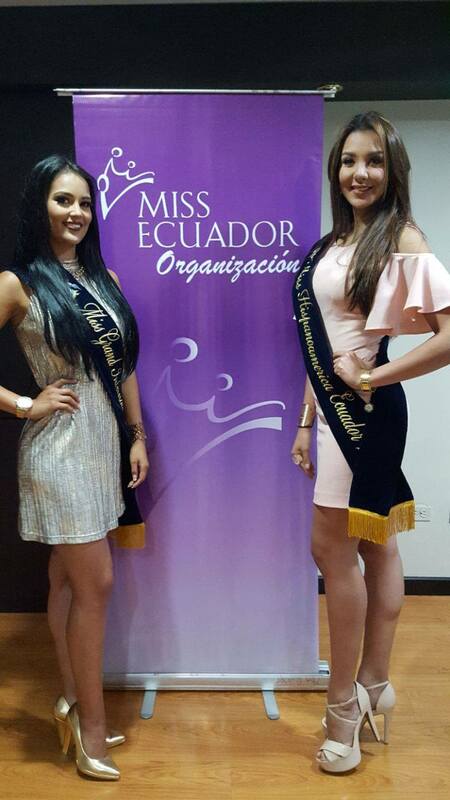 During the same contest, another runner up of Miss Ecuador 2017, Nicole Hidalgo was also given the sash of Miss Hispanoamérica Ecuador, who will now represent Ecuador in Miss Hispanoamerica 2017.